Out of national team's scheme of things for good, Yuvraj has had poor track record in IPL but started on a bright note with a half-century for his latest franchise Mumbai Indians. MUMBAI: Yuvraj Singh's cricketing future has been a topic of discussion for some years now but the player said that he would be the first one to bid adieu when he feels that his time is up. 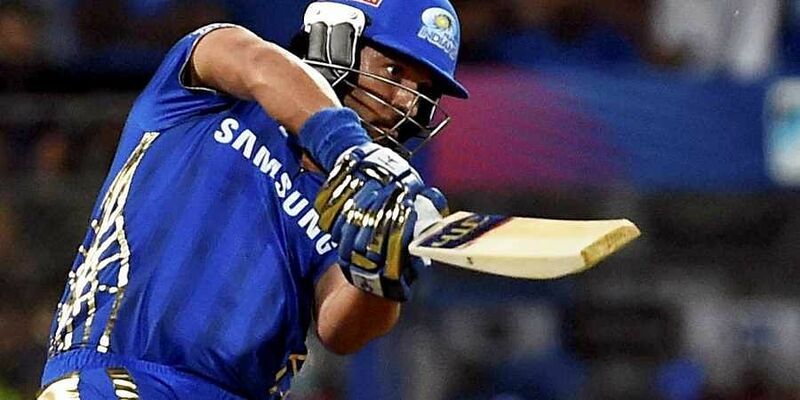 "When the time comes, I will be the first one to hang my boots," Yuvraj told the mediapersons after MI's 37-run defeat against Delhi Capitals in the IPL opener. However, India's 2007 World T20 and 2011 World Cup hero did admit that at times he felt indecisive about carrying on. "The last two years, have been up and down (for me). And I could not decide on what to do," said the 37-year-old. Yuvraj said that when he did a self-introspection, he found that he is still enjoying the game just as he did as a U-16 cricketer not thinking about national team selection. "The main thing for me was why I played the game when I started off. I played the game because I enjoyed playing cricket. When I enjoyed playing cricket, I was not playing for India. I was playing for U-14s and U-16s. So till the time, I enjoy playing cricket, I am going to play." The veteran left-hander spoke to Sachin Tendulkar, who could relate with his situation as to how he felt when he was at the business end of his career. "I have been speaking to Sachin (Tendulkar) as well and he has gone through that time when he was 37-38-39 (and how he felt). Talking to him makes things easier for me. And I am just playing because I enjoy playing cricket pretty much," he signed off.